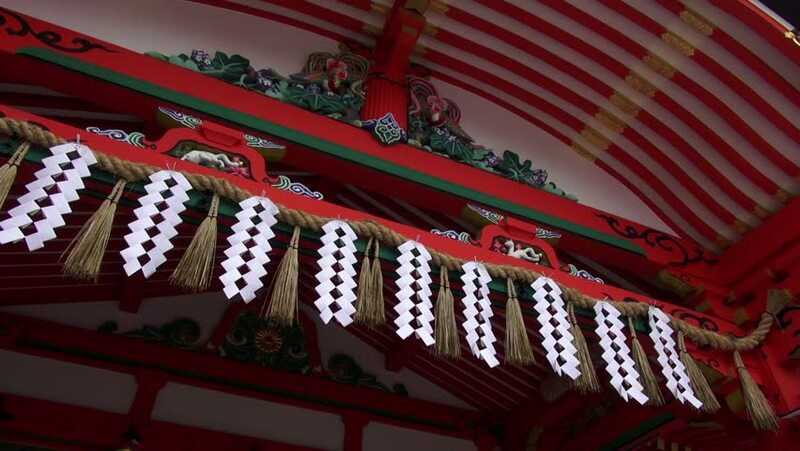 Shimenawa, a decorative rope, hangs over a Shinto shrine at Fushimi Inari in Kyoto, Japan. 60 fps can be retimed for slow motion. 4k00:09Emperor palace red roof close details. Forbidden city Beijing capital of China. Emperor palace. Old Asian culture. Beautiful summer day, Blue sky. Cinematic 4K. 4k00:12KUALA LUMPUR, MALAYSIA - FEB 2019 : Scene of people celebrating Chinese Lunar New Year 2019 (Pig Year) at Thean Hou Temple. 4k00:31Bangkok, Thailand - Apr 1 ,2019 :The colorful of shops in the train night market, also known as Talad Nud Rod Fai, is a new flea market place at Bangkok. 4k00:20BANGKOK, THAILAND - CIRCA OCTOBER 2018 : View of RATCHADA ROT FAI NIGHT MARKET at night. hd00:09MOSCOW - FEB, 28, 2016: Opened bag with playing cards BCG, fish, dice for poker at table close up. Scientists have proved that game of poker helps to significantly improve memory. hd00:09Basilica and Expiatory Church of the Holy Family, Barcelona - Spain This is an aerial video of Basilica and Expiatory Church of the Holy Family shot by drone in Barcelona, Spain.